As a mature student you’ll be actively supported throughout the MA. 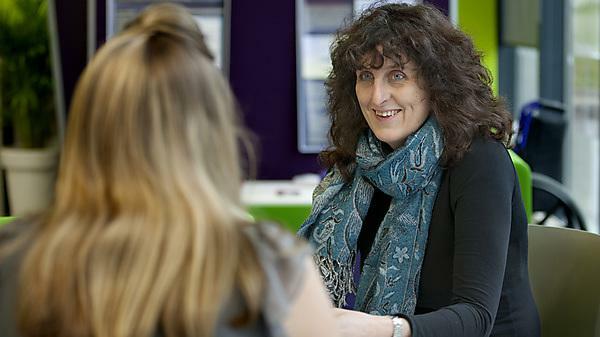 You’ll benefit from a dedicated tutor and a mature students’ group, giving you the opportunity to discuss any issues or concerns that may arise during your studies. You may have caring and employment commitments, so we’ll do our best to negotiate teaching times and deadlines to fit in with these competing demands on your time. If you have any disabilities or disability-related concerns, University of Plymouth offers support and advice through our Disability Services. If you have any additional needs or challenges, please approach us to discuss how we can best support you. You’ll benefit from our highly accessible campus, and classrooms that are modern and suitable for wheelchair users. We’ll work with you actively and on an individual basis. Often we’re able to provide one-on-one enabling support, such as note-taking, translation of texts into braille and other appropriate facilitation to improve your experience of the programme.